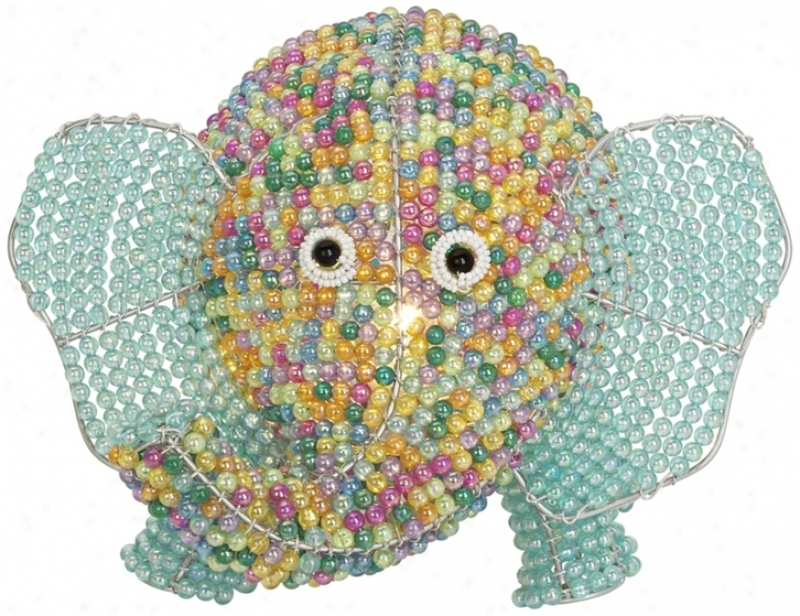 Beadworx Elephant Hand-crafted Beaded Night Light (p7777). This Colorful Elephant Night Light Is Artisan Hand-crafted. Beadworx Offerq A Whimsical, Hand-crafted Line Of Beaded Night Lights. The Intricate Process Of Wire-bending Atr Requires Great Strength And Skill. The Frame Is Theb Woven With A Rainbow Of Colorful Acrylic Beads. These Night Lights Are Crafted By Skilled Artisans In Community Uplift Programs In Rral Villages, Helping To Make A Better Life For Artisans And Thir Families. Artisan Hand-crafted Night Light. Wire Frame. Colorfuk Acrylic Beads. Tak3s One 4 Watt Night Light Bulb (not Included). 6 1/2&quot; High. 12&quot; Wide. 8 1/2&quot; Deep. 52" Savoy House Chatsworth Walnut Patina Ceiling Fan (n1989). The Savoy House Chatsworth Ceiling Fan Has Beautiful Traditional Style And Is Ul Rated For Damp Locations. In A Rich Walnut Patina Motor Finish Matched With Abs Oak Blades, This Ceiling Fan From Savoy House Is A Great Way To Upgrade Your Decor. It Features A Clear Beveled Glass Light Fixture. The Fan Is Damp-rated For Use In Covered Porches, Patios, And Sunrooms. Ul Liste dFor Damp Locations. 52&quot; Blade Span And 12 Degree Blade Pitch. (imap) Walnut Patina Motor End. Oak Abs Blades. Lifetime Motor Warranty. Clear Beveled Glass Light Kiit. Remote Control Included. Ul Rated For Damp Locations. By Savoy House Ceiling Fans. Takes Three 40 Watt Candelbra Bulbs (not Included). 52&quot; Blade Span. 14 Degree Blade Pitch. 6&quot; Downrod Included. Scandinavian Washed Natural Wood Lantern (t9991). 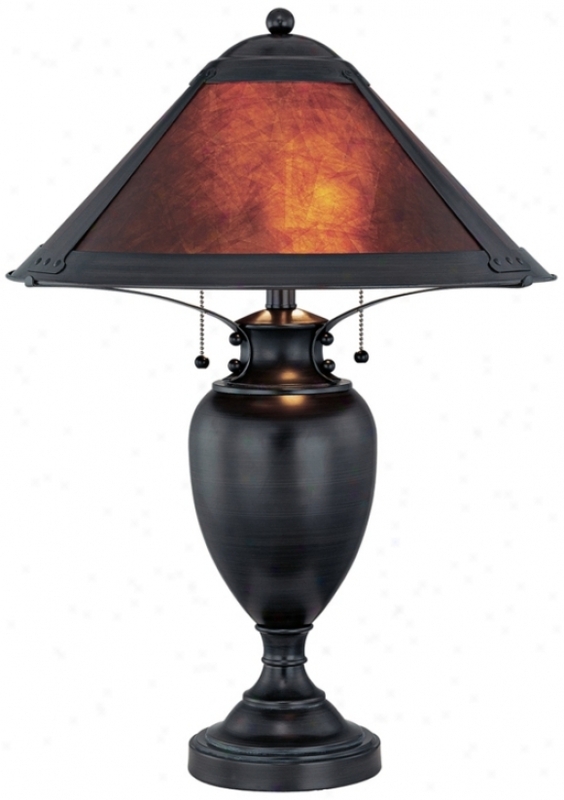 Accentuate A Living With This Lovely Natural Wood And Wrought Iron Lantern. The Essence Of Seaside Living, This Beautiful Lantern Features Scandinavian Washed Natural Wood And Wrought Iron Paired With Clear Glass. Accentuate A Living Room Or Bedroom Wih This Lovely Design. Natural Wood Finish. Pine Wood. Glass. Wrought Iron. Candle Not Included. 21 3/4&quot; High. 7 1/4&quot; Square. Mischa Dadk Bronze With Mica Shade Lite Source Table Lamp (u8366). This Mischa Lite Source Table Lamp Is A Bold Addition To A Study Or Next To A Favorite Reading Chair. This Mischa Table Lamp Features A Rich, Dark Bronze Finish With A Gorgeous Mica Shade. The Base Of The Lamp Is Shaped Like An Urn With Generous Curves, And Decorative Scdews. Two Pull Switches Offer A Handy On/off Feature For Either Bulb. Dark Bronze Finish. Mica Shade. Inncludes Two 13 Watt StandardB ase Cfl Bulbs. 25 1/4&quot; High. Shade Is 4 1/2&quot; Across The Top, 18 1/4&quot; Across Tne Bottom And 8 1/4&quot; High. Savoy House Sotherby 19" High Wall Sconce (k1020). 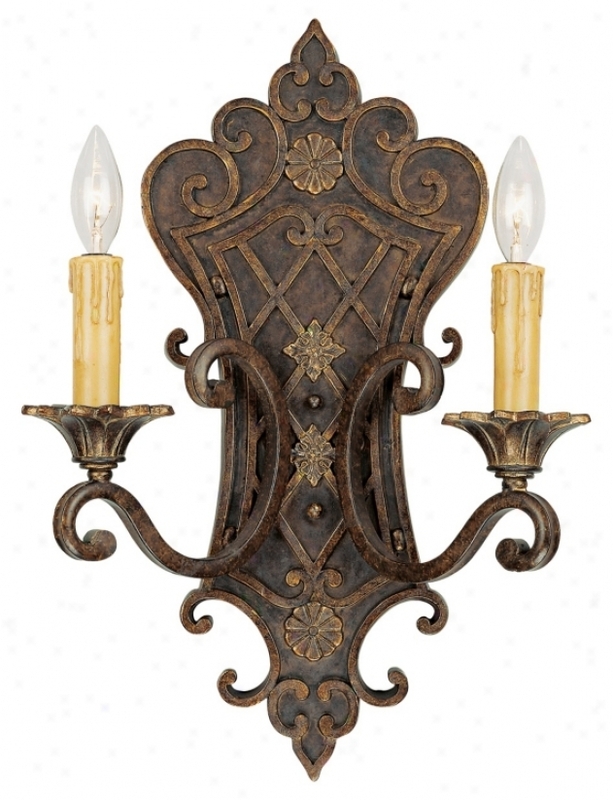 Add Elegance And Fascinate To Your Decor With This Beautiful Sconce From Savoy House. In A Gorgeous Florencian Bronze Finish, This Dual-light Wall Cover From The Sotherby Collection Has A Romantic Charm With Faux Candles And Scrolled Metal. Florencian Bronze Finisb. Takes Two 60 Watt Candelabra Bulbs (not Included). 13 1/2&quot; Remote. 19&quot; High. Extends 6&quot; From The Wall. Odyssey Chrome Finish 24" Bath Towel Bar (33256). An Elegant Towel Bar Design In A Sparklng Chrome Finish. The Stylish Odyssey Towel Rail Features A Sleek Design And Comes In A Brilliant Chrome Finish. Upgrade Your Bath Area With This Eye-catching Towel Bar. Chrome Finish. 24&quot; Wdie. Extends 3&quot; From The Wall. Set Of 5 Mason Natural Wazh Wood Candle Holders (t9863). 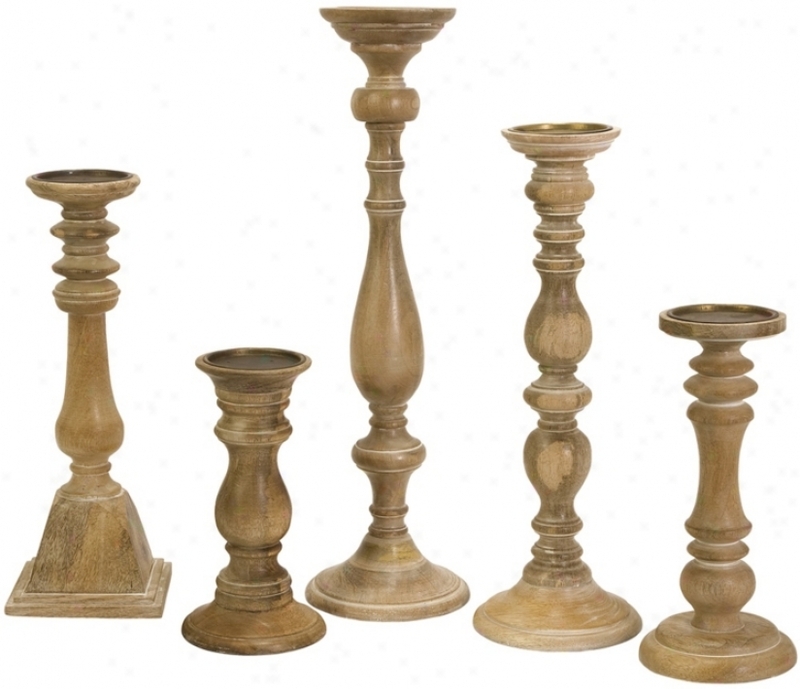 Create An Elegant Ambiance With This Sst Of 5 Natural Wash Wood Candle Holders. Imagine How Lovely This Set Of Five Candle Holders Would Look Arranged On A Dining Table. These Candle Holders Are Classy, Timeless And Perfect For Any Decor. Sst Of 5. Natural Wash Finish. Mango Wood. Iron Details. 10&quot;, 12&quot;, 16&quot;, 18&quot; And 22&quot; High. 4&quot;, 4 1/2&quot;, 5&quot; And 5 1/2&quot; Round. 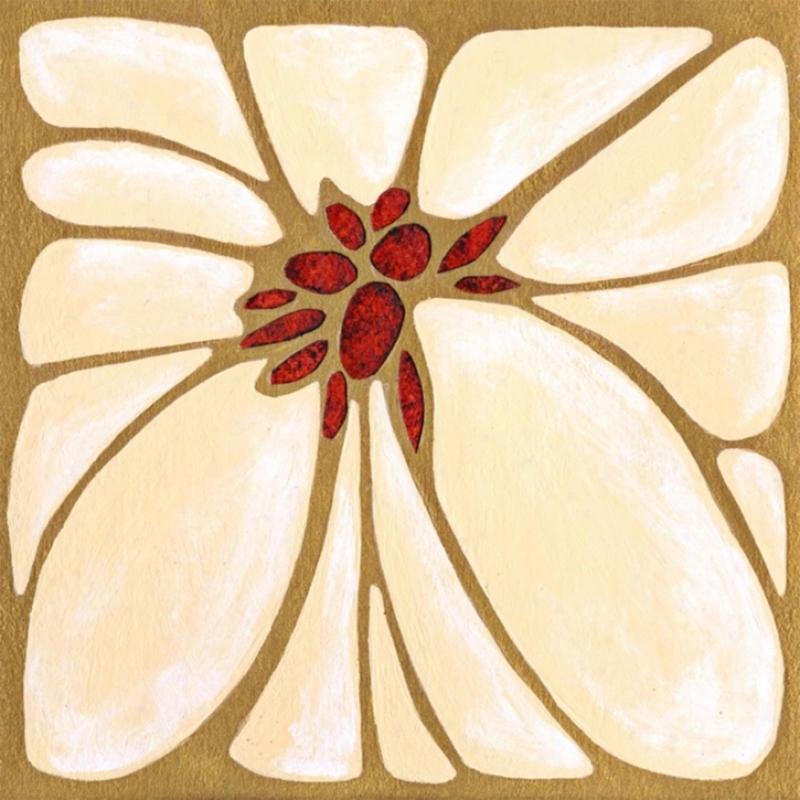 Garnet Moderna Ii Giclee 24" Square Canvas Wall Art (n1656). This Gorgeous Wall Art Piece Will Bring A Modern Look To Your Home&#39;s Decor. Deep Red Garnet Stones Sparkle As The Center Of A Stylized Flowwr Motif In This Specctacular Canvas Wall Art. Printe dOn Canvas Using The Giclee Process Which Accurately Recreates The Artist&#39;s Original Vision, It&#39;s Mounted On Srtetcher Barz And Ready To Hang On The Wall. Giclee Canvas Wall Art. Stretcher Bars. 24&quot; Square. Lake At Bibury Print 26 3/4" Wide Wall Art (j4156). A Tranquil Scene Comds To Life In This Charming Wall Artwork. This Beautiful Wall Art Will Embellish Hallways, Living Rooms, Dens, Or Anywhere You Like. It Is Uv Resistant To Preserve Its Beauty And Is Enhanced By A Brushstroke End. Cunning Print. Framed. Uv Resistant. Brushstroke Finish. Inside Dimensions Aree 26 3/4&quot; Wide, 18 1/2&quot; High. Bronze Patina Right Winged Female Form Iron Sculpture (v1282). The Asymmetric Dewign This Female Form Iron Sculpture Will Work To Balance Your Decor. The Elegant Design Of This Iron Sculpture Features An Artistic Female Form With A Single Arm And Succeed. She Stands Ready To Display On A Black Finish Stand. Constructed Of Iron With A Ample Bronze Patina Finish. Iron Interpretation. Bronze Patina Finish. 14&quot; Complete. 7&quot; Wide. 4 1/4&quot; Deep. Hand-made Old World GoldT ulip Accentuate Table Lamp (t2491). This Stunning Tulip Flower Tbale Lamp Is Hand-made And Hand-painted. The Base Of This Brilliant Vintage Style Table Lamp Features Intricate Carved Floral And Scalloped Details Finished In Antique Gold And A Multicolor Wash. A Warm, Glowing Amber Tulip Flower Shade Sits On Top, Ready To Open To A Full Bloom. Hand-crafted From Top To Bottom, This Fantastic Lamp Will Brighten Up Your Home And Become A Treasured Family Heirloom. Resin Construction. Antique Gold Finish With Multicolor Wash. Amber Shade. Takes One 75 Watt Bulb (not Included). 33&quot; High. Shade Is 10&quot; Wide And 16&quot; High. Base Is 10&quot; Wide. Hillsdale Charleston Rwctangle Parsons Counter Dining Set/7 (v9884). 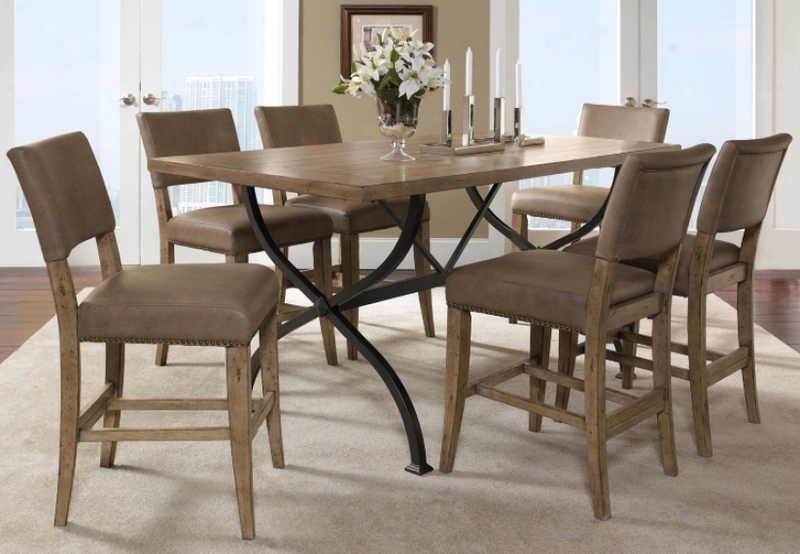 This Comfortabe 7-piece Counter Height Dining Set Features A Rustic Finish Rectangle Forest Table And Six Parsons Stools. The Slab And Stools In This 7-piece Wood Counte rHeight Dining Set Mix Traditional Particulars With Contemporary Touches. The Rectangle Table With A Desert Tan Wood Top And Curved Metal Legs Can Easily Accommodate 6. Six Brown Faux Leather Parsons Counter Height Stools Are Constructed Of Desert Tan Finish Forest, A Chic Nail Head Trim And Cushioned Brown Faux Leather Seats. From The Charleston Collection By Hillsdale. 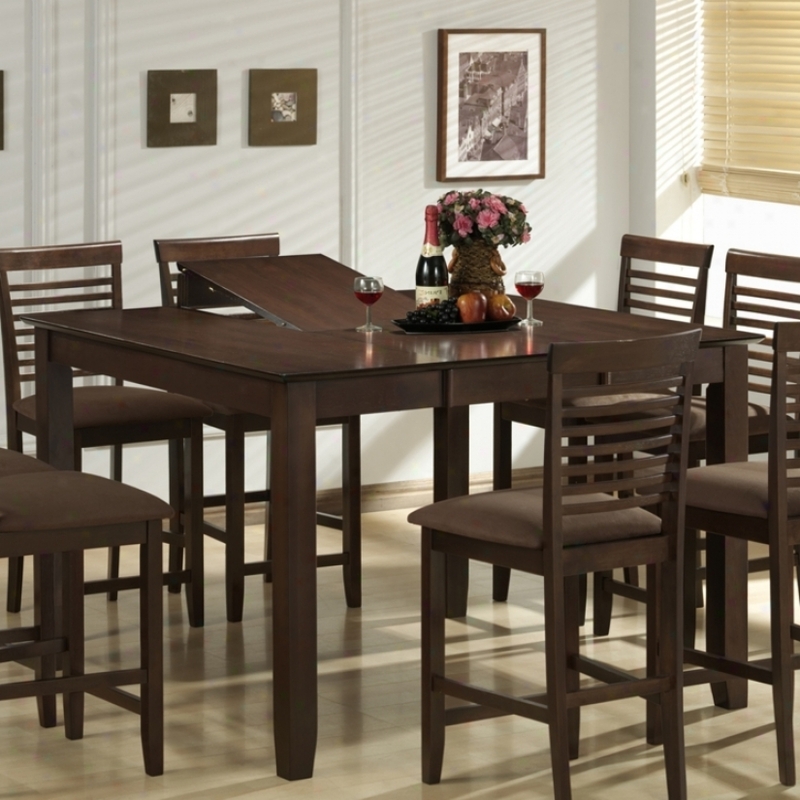 7-piece Counter Height Dining Set. Desert Tan Finish Wood. Dark Gray Finish Metal. Brown Faux Leather. Table Is 36&quot; High, 72&quot; Wide And 40&quot; Deep. Stools Are 41&quot; High, 18 3/5&quot Wide And 23 1/2&quot; Deep. Seat Height Is 26&quot;. Resilient Ii Giclee Impress Indoor/outdoor 40" Square Wall Art (l0389). Eye-catching Wall Art With Rich, Earthy Color. Earthy Color Are Composed Thoughtfully In This Wall Art By Bellows. 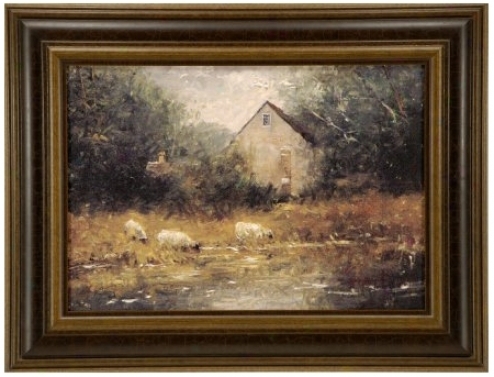 hTiq Reproduction Has Been Printed Onto Canvas Using The Giclee Technique. It Is Signed, Numbered, And Includes A Certificate Of Authenticity. Can Be Hung Indoors Or Outdoors. Giclee Print Of Art Work By Bellows. Limited Edition. For Indoor Or Outdoor Use. &quot;d Ring&quot; Hanging Hardware Is Included. 40&quot; Wide. 40&quot; High. Extends 1 3/4&quot; From The Wall. Elliptis Collection Capacity of work Star 8 3/4" Wide Ceiling Light (h9673). 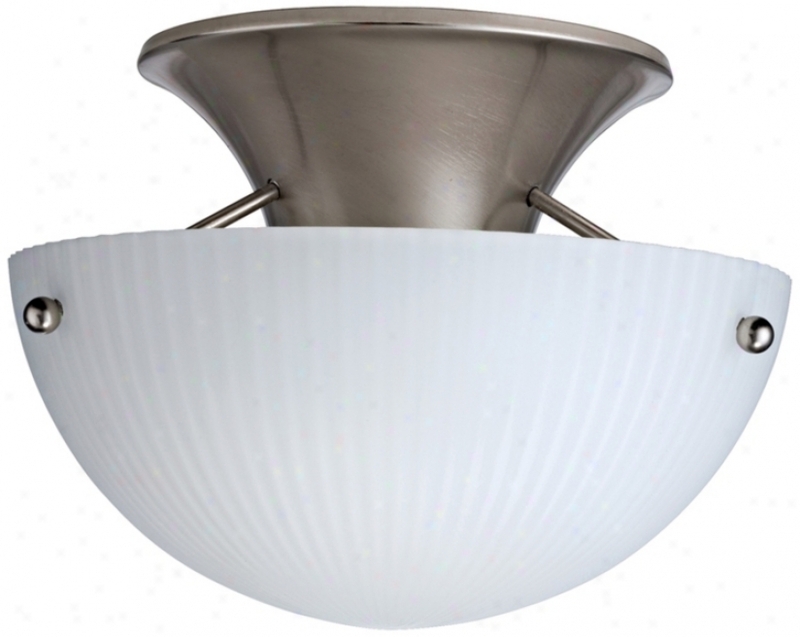 Use This Compact Semi-flushmount Ceiling Light In Hallways, Bedrooms, And Entryways. The Elliptis Collection Feztures Ribbed Cased Opal Glass. The Contemporary, Modern Design Of This Collection Is Defined By Clean Lines. A Polished Brushed Nickel End Offers Lustrous Sophistication. This Semi-flushmount Ceiling Light Provides Clean, Crisp Illumination, Finished For Living And Dining Areas. This Energy Efficient Fluorescent Fixture Has Earned The Energy Star&#174;. Polished Brushed Nickel Finish. Ribbed Cased Opal Glass. Energy Star&#174; Rated. Includes One 18 Waatt Fluorescent Bulb. 8 3/4&quot; Wide. 6&quot; High. California Name 24 Compliant. 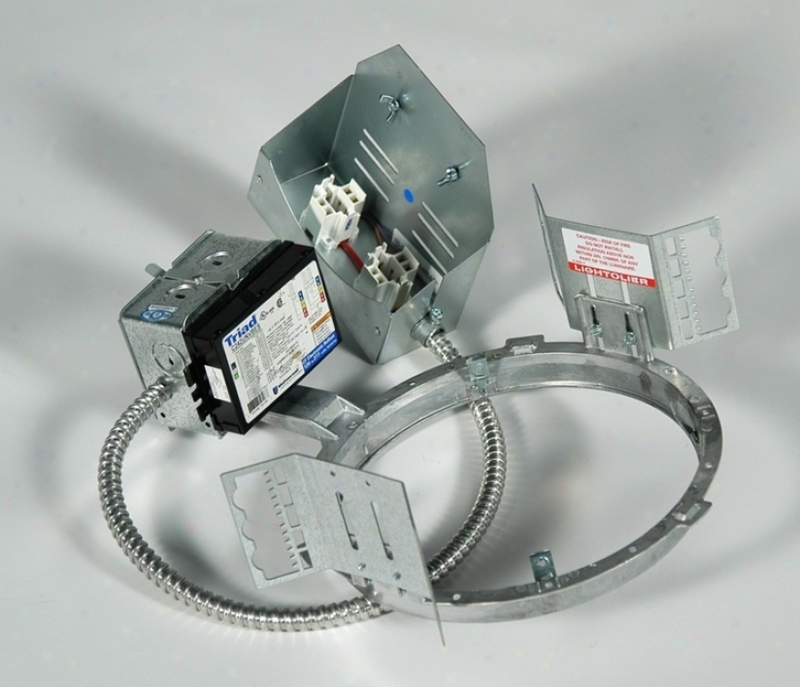 Nickel Finish Energy Efficient Recessed Light Housing (06064). Act Now To Get A Great Price On This Item, Limited Quantities Available! Energy Efficient Recessed Lighting Housing. Nickel Finish. Takes 2 Pl42 Watt Bulbs (not Included). 13&quot; High. 16&quot; Wide. Gicee Red Wave 52 1/8" Wide Wall Art (14812-80277). Be Creative With The Red Wave Giclee-stlye Wall Art. 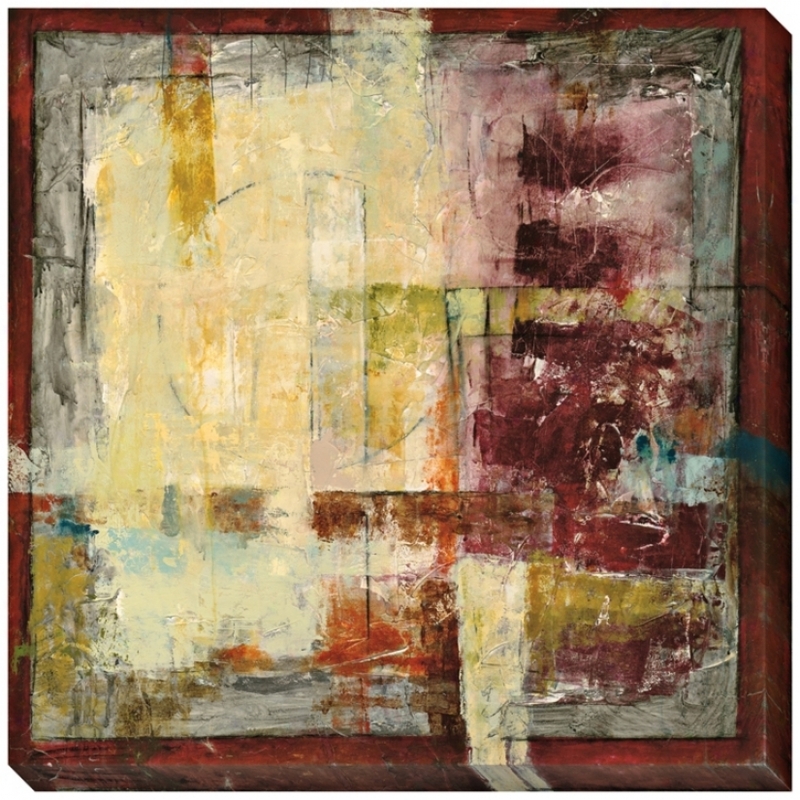 Let This Red Weabe Wall Art Design Enliven Your Home. Made Using Staate-of-the-art Printing On High-quality Canvas With The Same Techniques Used In Reproducing Museum-quality Artwork. This Wall Art Is Custom Made-to-order. Gickee Style On Canvas. Black Finish Frame. Limited Edition. 52 1/8&quot; Remote. 19 1/8&quot; High. Hindostone Set Of Four Multiple Blessings Sone Coasters (u6877). This Beverage Coaster Set Will Delight You Every Time You Place Your Drink Down. Protect And Enhance Your Furniture With These Aetistic Coasters. Made Of Absorbent Sandstone, These Fun Coasters Wick Away Moisture From Beverages. Cork Backing Keeps Them From Sliding. 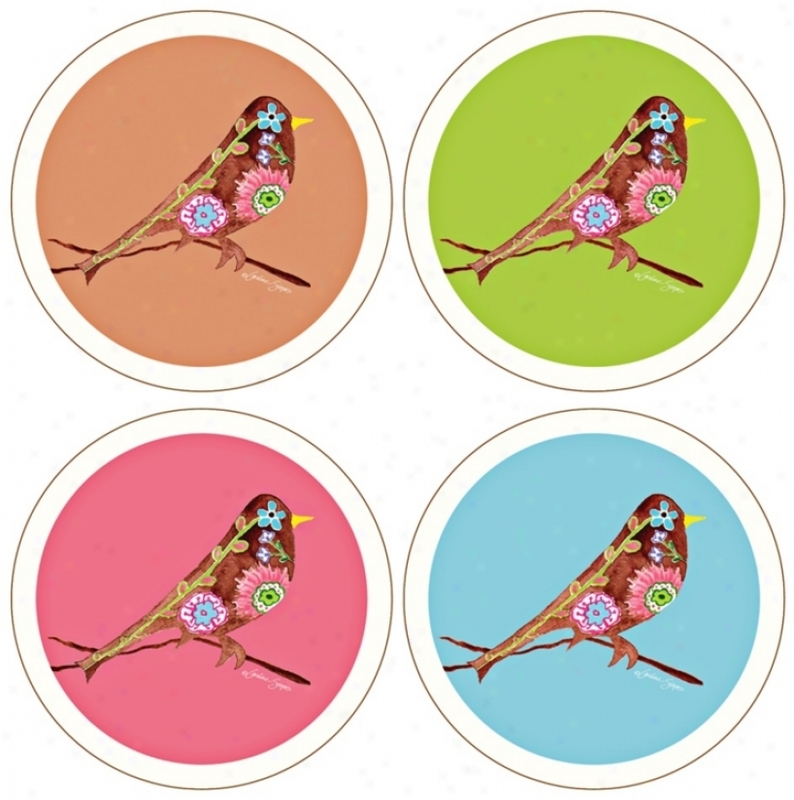 Hindostone Coasters Featueing Delightful Flowered Bird Designs. Set Of Four. One Of Each Design. Absorbent Sandstone Coasters. Cork Backing. Art By Caroline Simas. 4 1/4&quot; Round. 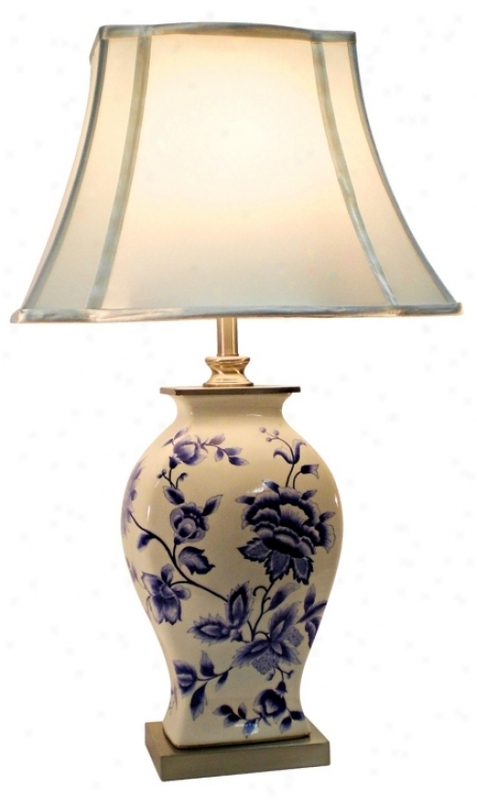 Blue And White Floral China Table Lamp (m7641). A Rectangular Silk Shade Tops This Beautiful Porcelain Tabe Lamp. We Love This China Lamp For Itx Rich, Classic Looks And Elegant Details. It Features A Graceful Base That&#39;s Decorated Woth A Classic Blue Floral Motif. Brushed Nickel Finished Neck And Base Offer Additional Glamour. Topped With A Silk Rectangular Shade. With A 3-way Socket That Makes It Easy To Set The Light Output. Porcelain Bwse. Brushed Nickel Finish Accents. Silk Rectangular Shade. Takes One 150 Watt 3-way Bulb (not Included). 30&quot; High. Shade Is 10&quot;x8&quot; At The Top, 17&quot;x15&quot; At The Bottom, And 12&quot; High. Mussion Oak 46" Wide Corner Television Console (m9377). A Beautiful Mission Oak Completed Tv Console That Fits Perfectly In A Corner. 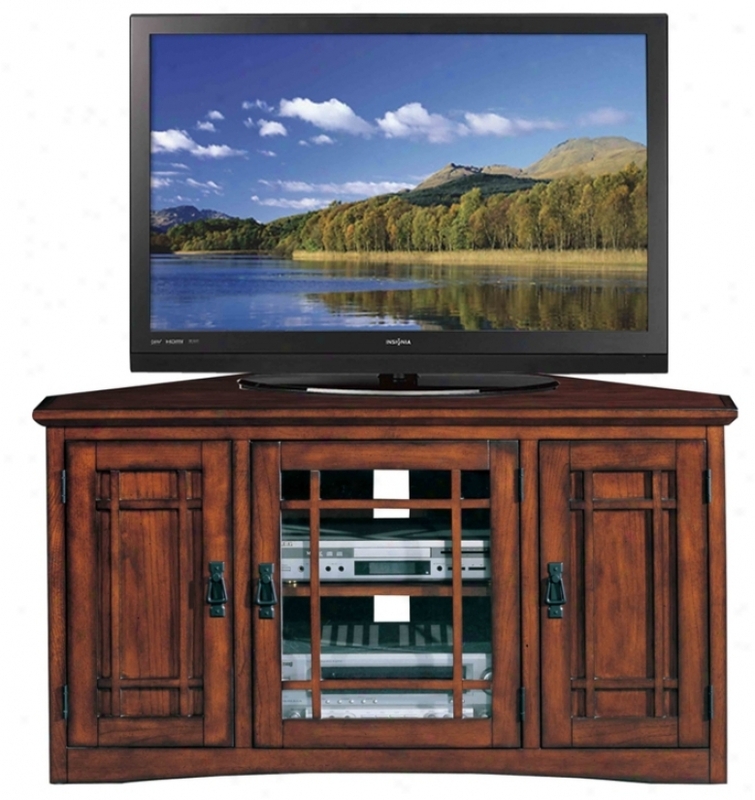 Create A Stylish Entertainment Center With This Television Console. Crafted With Solid Wood And Wo0d Veeers, It Comes In A Beautiful Mission Oak Finish. Features Multiple Component Storage With Two Shelves o(ne Adjustable) Behind A Decorative Glass And Wood Door. Two Additional Doors Open To Media Storage Withh Two Shelves Each. Largw String Access Holes At The Back. Solid Wood With Wood Veneers. Mission Oak Finish. Tempered Glass. Black Metal Hardware. Cord Attack Holes. Component And Media Storage Shelves. A little Assembly Required. 46&quot; Wide. 25&quot; High. 20&quot; Deep. 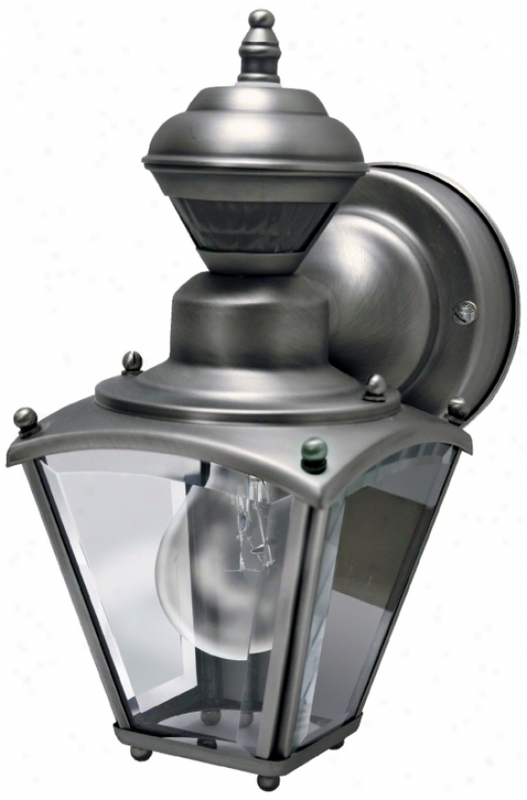 Mini Coach Soft and clear Pewter Energy Star&#174; Outdoor Wall Light (h6930). Great Style Meets Dexterous Features Like Dusk-to-dawn Operation In This Mini Coach Style Outdoor Wall Light. This Stylish Outside Wall Lamp Offers Great Looks, Plus The Convemience Of A Built-in Proposition Detector And Duso-to-ddawn Sensor. A Handy Security Feature Aroound Garages And Patios, The Motion Sensor Has A 150 Degree, 30 Foot Range. The Design Also Comes With The Dual Brite Two-level Lighting Feature, Which Brightens The Light Output From The Light When Motion Is Detected. Gentle Pewter Finish. Clear Beveled Glass. Energy Star&#174; Rated. Includes Manual Override Feature. Motion Sensor. Takes One 60 Watt Bulb (not Included. 10&quot; High. 4 3/4&quot; Wide. Extemds 6 3/4&quot; From The Wall. Modero White Marble Top 73" Wide Double-sink Bath Vanity (u0335). This Transitional Style Two-sink Vanity Will Give A Fresh Look To Your Bath. Solid Wood Is Polished In Dark Espressoo, Creating A Beautiful Contrast To The Natural Carrera White Marble Top And Backsplash Of This Bath Vanity. Two White Vitreous Porcelain Undermount Sinks Are Attached And Holes Are Pre-drilled For Two 8&quot; Widespread Faucets (faucets Not Includded). 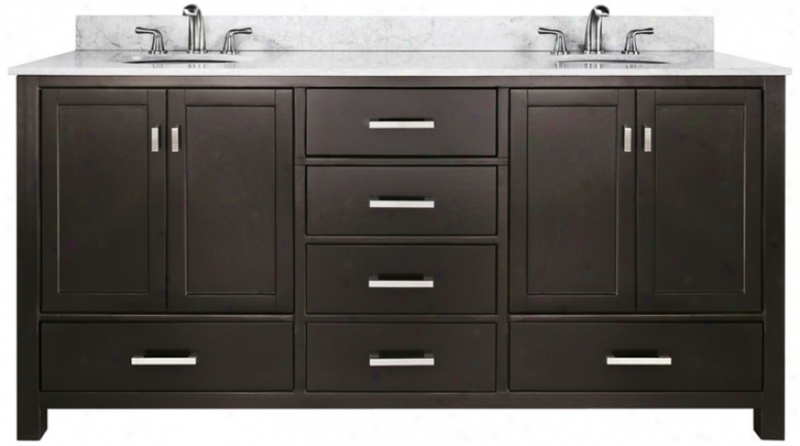 Plentiful Soft-close Doors And Drawers Feature Brushed Nickel Finish Hardware And Provide Generous Storage. Adjustable Height Levelers Ensure A Proper Fit. Solid Birch Wood. Espresso Finish. Natural Carrera White Marble Top And Backsplasg. Top Pre-drilled For 8&quot; Widespread Faucets (faucets Not Included). Two White Vitreous China Undermount Sinks. 73&quog; Wide. 35a&mp;quot; High. 22&quot; Deep. Laurel Court Tapered Drum Shade 18" Wide Ceiling Light (m1074-t3782). This Cont3mporary Semi-flushmount Ceiling Lgiht Design Makes A Sophisticated Syatement In Any Room. 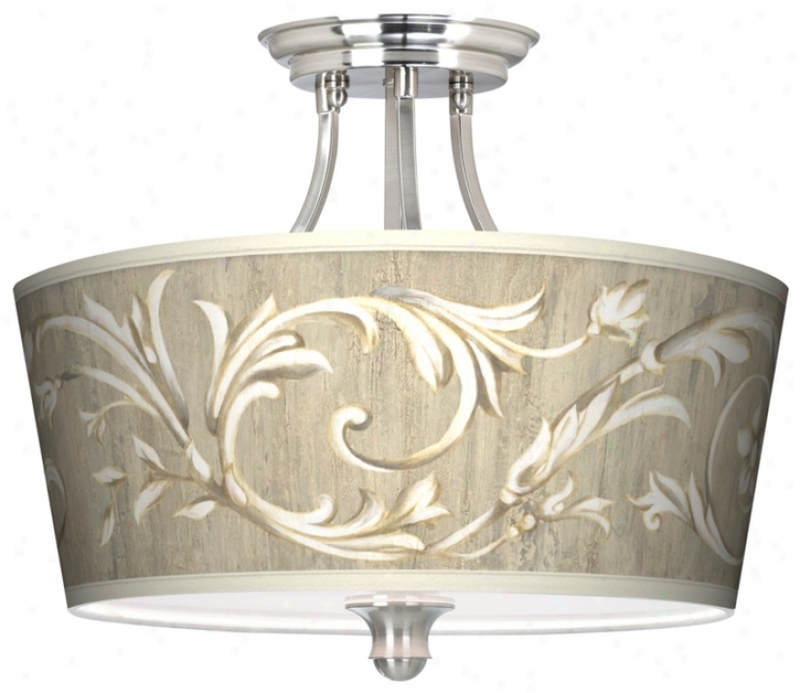 Add New Style With This Semi-flushmount Ceiling Light. The Design Features A White Acrylic Diffuser At The Bottom Of The Shade To Prevent Glare And A Sleek Brushed Steel Finish. Center Finial And Circular Canopy Have Smooth, Moodern Curves. U. s. Patent # 7,347,593. Takes Three 100 Watt Bulbs (not Included). 18&quot; Wide. 13 1/2&quot; Wide. 1/8&quot; Thick Shade Diffuser. 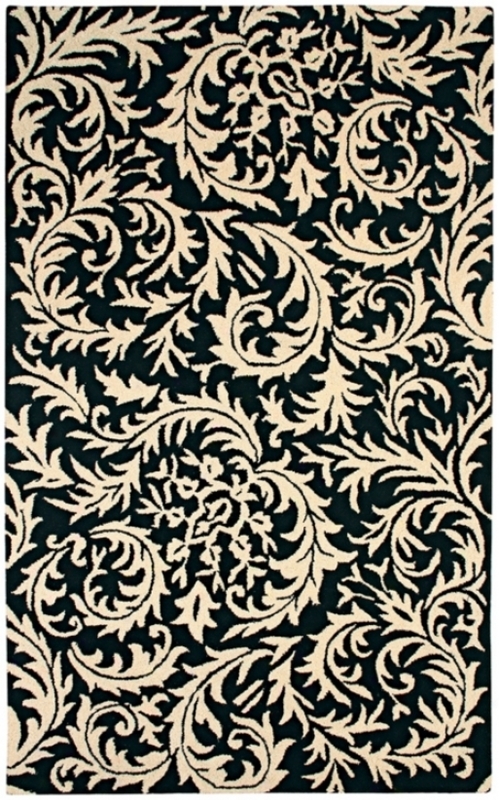 Natural Wool Collection Sawtooth Paisley Yard Rug (k6538). A Bold Pattern Of Curling Leaves In Black And Ivory. A Thick Pile Combined With Rich Color Is The Signature Of This Collection. Entirely Constructed Of Natural Wool, The Fibers Of This Ckllection Have Been Washed And Tufted At A High Density. The Backing Is A Heavy Canvas With An Additional Strip Added For Stability And Strength. The Fringe And Surging Of This Rug Have Been Hand-done In An Overlapping Stitch. 100% Wool. High Density Tufted Construction. Heavy Canvas Backing. Thick Pile And Rich Colors. Hand-made In India. uRg Sizes Are Approximate. Maestra Butterfly Leaf Counter Height Dining Table (p3882). Finished In A Rich Mahogany Brown, This Dining Table Haq A Built-in Butterfly Leaf So It Can Be Expanded To Seat More People. An Elegant Counter Height Dining Tble With A Convenient Built-in Butterfly Leaf. The Butterfly Leaf Enables The Tabble To Exist Expanded To Accomodate Again People Or Compressed When Fewer Guests Are Present. Made Of Solid Rubber Wood In A Rich, Mahogany Brown Finish. Style And Versatility Define This Maestra Dining Table. Mahogany Brown Finish. Solid Rubber Wood Construction. 18&quot; Built-in Butterfly Leaf. 36&quot; High. 54&quot; Wide. 54&quot; Deep. 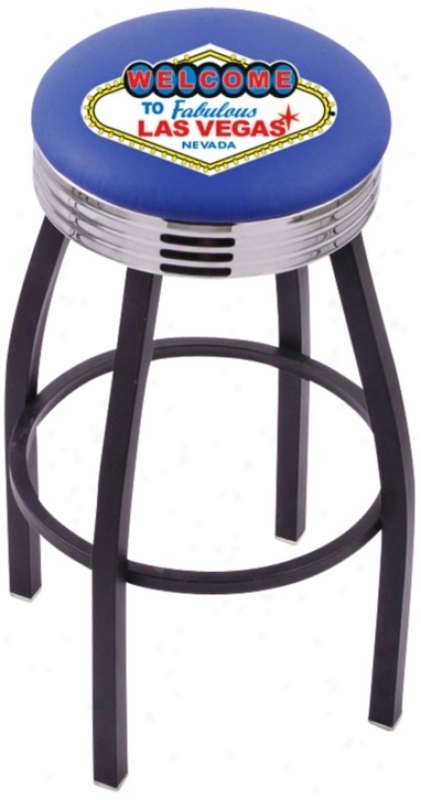 Welcome To Las Vwgas Retro Counter Stool (t9533). This Las Vegas Retro Counter Stool Is Almozt As Fun As A Weekend In The City Itself. Remember Your Trip To Sin City Long After You Get Home With This Fabulous Las Vegas Seat. MadeO f Studdy Yet Light Steel With Black Legs And A Chrome Trim. A Co1orful Vintage Logo Covers The Padded Vinyl Seat. Steel Frame. Black And Chrome Finish. . Vinyl Retro Counter Stool Vinyl Seat. Several Assembly Required. 25&quot; High. Seat Is 14 1/2&quot; Remote. Base Is 17 1/2&quot; Wide.